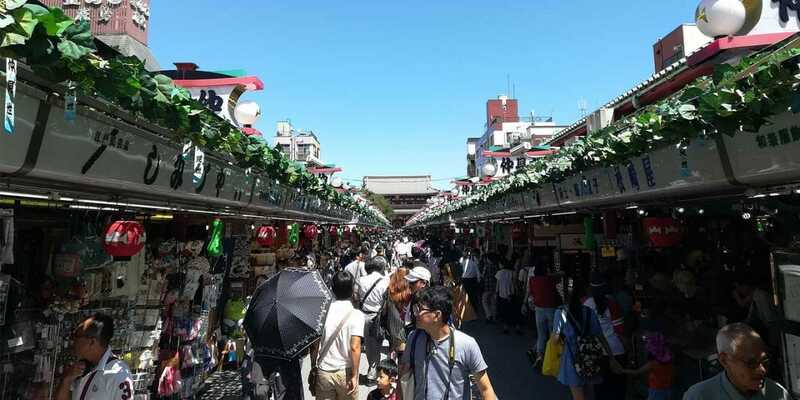 Welcome to UNPLAN original Asakusa Tour! The Asakusa Day Trip will depart from UNPLAN Kagurazaka Lounge as we make way to six of the best spots in Asakusa. Great opportunity to meet other travelers from around the world! We would like you to experience wearing kimono in this tour. 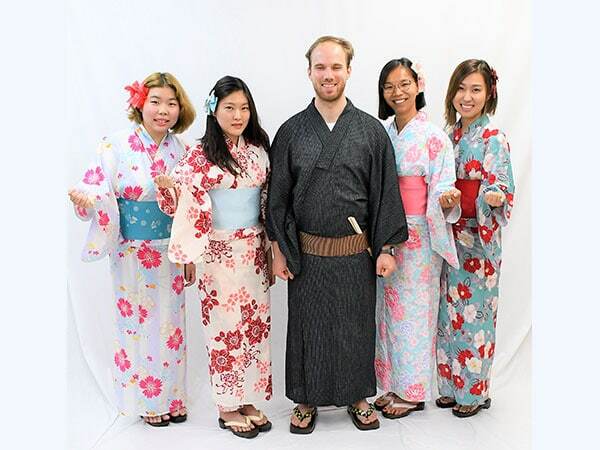 Kimono rentals are ¥2,030(tax included) for 6hours; you are also able to take some pictures for free at the rental shop studio in Daikichi. 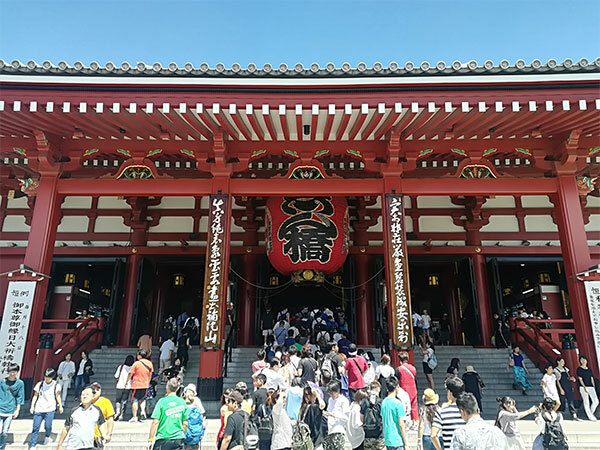 We will be experiencing Omikuji and Japanese style praying in Sensō-ji. Organizer will explain the basic way of Japanese style praying and the culture of Omikuji. Each omikuji cost is ¥100 and will tell your fortune. We will also be taking some photos in front of the Sensō-ji Temple. 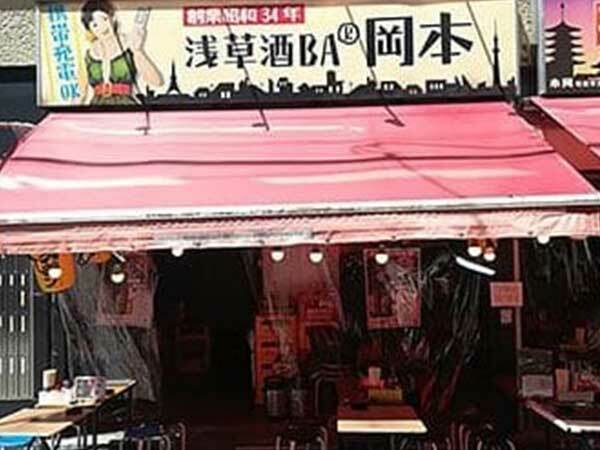 Okamoto is a popular izakaya (tavern style Japanese gastro pub) that was founded in 1959 and has been operating by the same family for three generations. reccommendation：They are specialized in casual style of traditional Japanese family cooking, particularly nikomi (stew). After having lunch at the izakaya, we will be trying out the traditional Japanese game of goldfish scooping that originated during the Edo period. 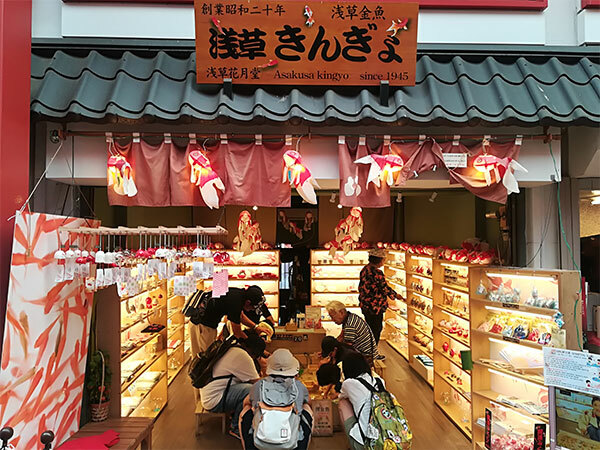 There are many good souvenirs with goldfish motif and a corner where you can experience goldfish scooping Asakusa Kingyo.